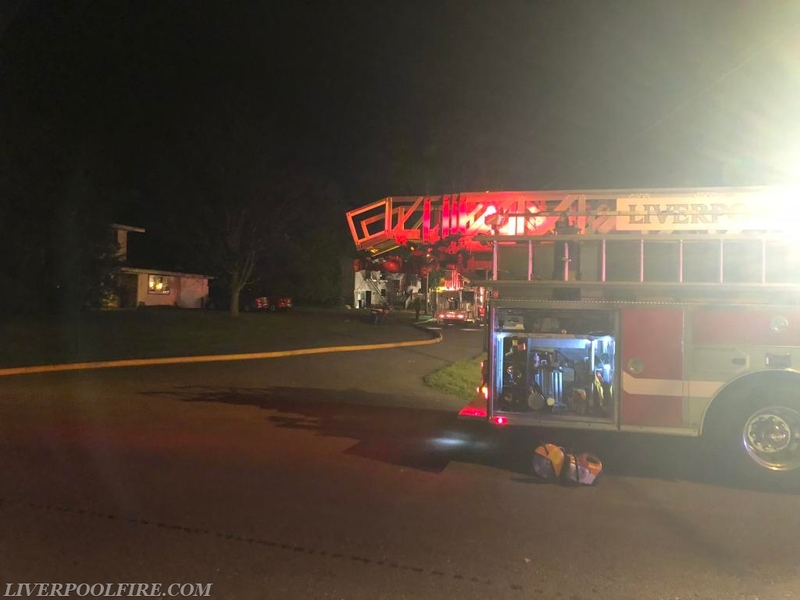 Early this morning around 02:51, Liverpool was alerted for Engine 3 to respond to Baldwinsville for a reported house fire. 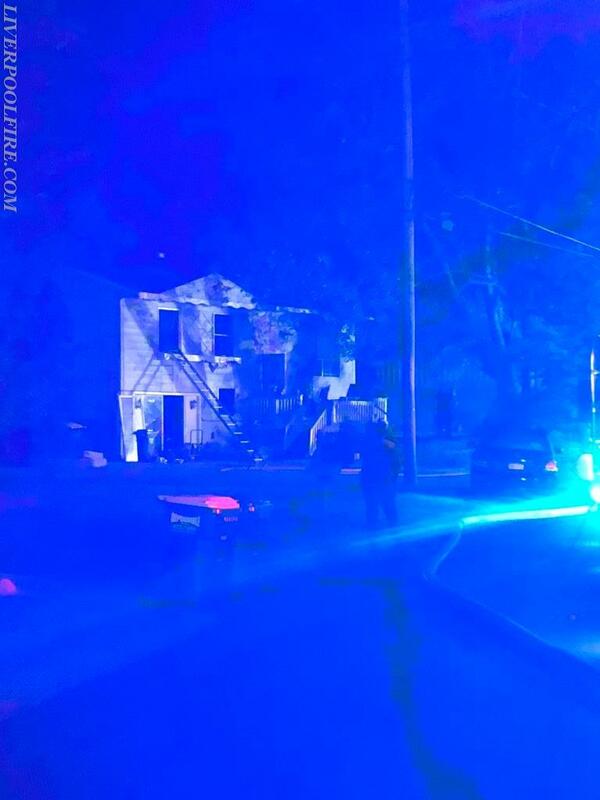 First arriving chief found fire showing from the front door of the residence and transmitted the working fire. C3 (D/C Laakso) arrived and assisted with basement operations. Engine 3 (FF Albanese) arrived and established R.I.T. Crews found heavy fire in the basement extending to the first floor. Aggressive work with the first hand line stopped the fire from extending and put a quick hit on it. Crews operated for an hour before returning to service.